Washington, D.C.’s Flasher have a punk M.O. yet pull ideas from a wide array of genres, which makes it difficult to pin down their sound. 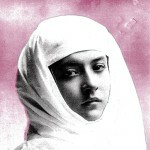 There’s bits of shoegaze, new wave and pop thrown in the mix, yielding a medley of influence that leaves plenty of room for flexibility and interpretation. The 10 songs on their debut album Constant Image are compact and catchy-as-hell pop-informed ditties that make the album sound like a collection of hits. 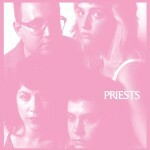 It’s a fantastic punk record and even better pop record. Loaded with subtle pop sensibilities, Constant Image rolls out hook after hook without pause, resulting in one of 2018′s most exciting releases. Up until this point, Flasher had been doing everything on their own: recording, producing, mixing—the works. 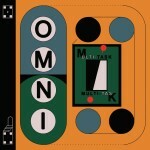 When it came time to record their Domino-backed full-length, the band reached out Nicholas Verne (Animal Collective, Deerhunter, War on Drugs) at Rare Book Room in Brooklyn. While the recording process was reportedly stressful and alienating, the results are nothing less than spectacular. The tracks are tight and refined, but they maintain Flasher’s raw roots and DC punk ethos. The DMV trio have known each other since high school, and it shows. 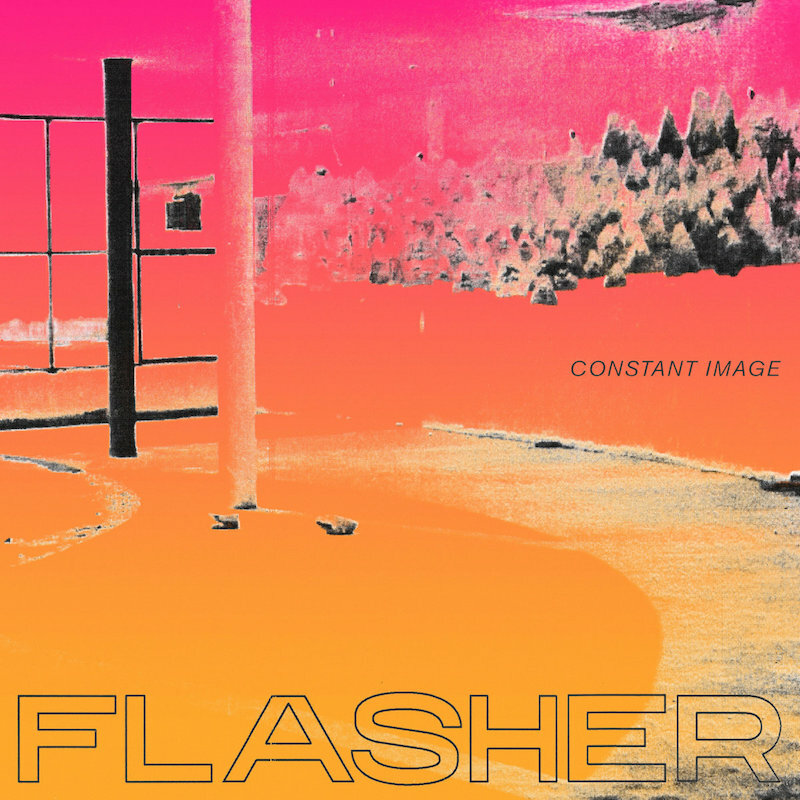 Flasher’s music materializes in a clear and unified vision, with each member contributing vocal and lyric duties in democratic fashion. Politically charged highlight “Pressure” may be most representative of the rest of the album: a plugging bassline, a wiry instrumental chorus and nail-biting lyrics are all present. “Saving face or self-effacing/Keeping pace in a stasis,” the band belts in vocal unity and ambiguity. Later on “Skim Milk,” synth thrills bolster the album’s most pop leaning track. One of the catchiest moments on the record occurs seconds before the two-minute mark, as a satisfying and feel-good “ooh” hits home at the song’s climax. The songs on Constant Image are incredibly concise and are all variations on the album’s sonic template. While Flasher thematically bound from politics to anxiety to global concerns, the group always circles back to survival in a capitalist society. As a D.C. band, it’s difficult to avoid getting pinned as political, considering how fashionable “the resistance” has become. But the members of Flasher have been doing this for years, and they’ve become the best at what they do.